This is Sergej. 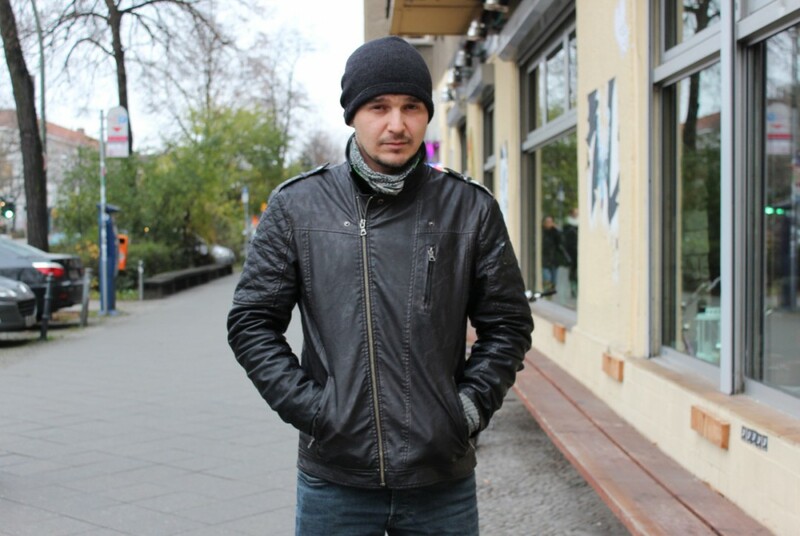 Sergej was born and raised “in the depths of Siberia,” how he puts it himself and came to Germany with his family in 1998. His family moved to Baden-Württemberg and that is where he also grew up as a teenager. To Berlin he came in order to study photography. That was five years ago. 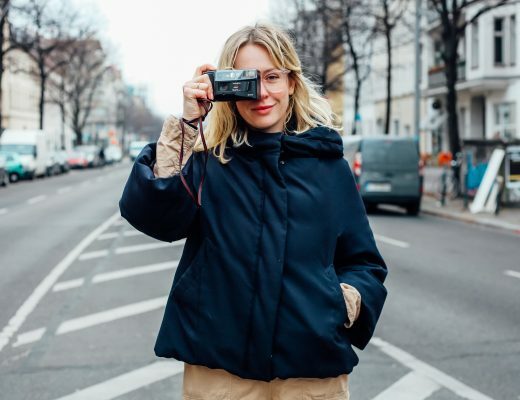 Last year he graduated from Ostkreuzschule in Berlin with a degree in photography. His thesis: Platzkard – A documentary about trains and people in trains in the Post-Soviet states. “So what do you love most about Berlin,” I ask him. “The multiculturalism, its diversity and the freedom”, he says. “Oh yes, and the beautiful women,” he adds, smiling.